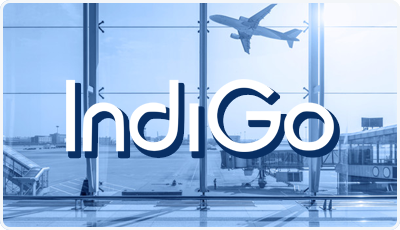 Indigo Airlines, being the low cost carrier offers a wide range of advertising options for its clients. It is a proven way to increase your sales and capture the attention of a varied flying audience. Mplan media helps you to tie up with the airlines and to market you brand the right way. Or call us at 9916897609 to get a free consultation for your airline campaign.